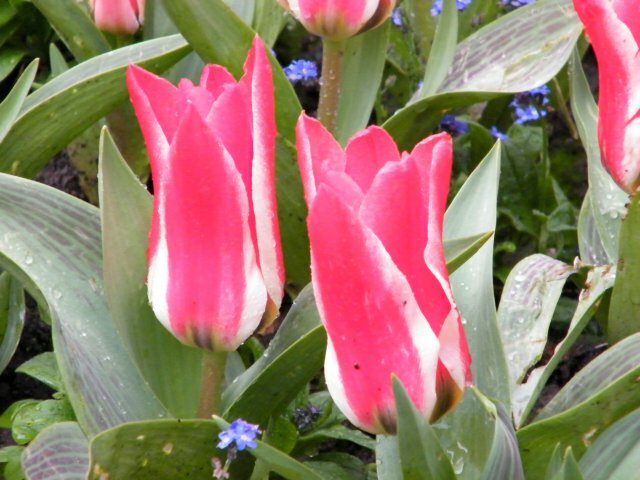 Last Sunday (25 September) was Tulip Festival at the Botanic Garden. Incidentally, my mother-in-law is here with us on vacation so I thought this would be something she would really like. And she did, wet weather notwithstanding! We went to the Botanic Garden with Jo-Lo. It started with the short but fun Cable Car ride (here's a tip if you're going to the Botanic Garden. Visit the Library first and pick up a Spring Festival brochure near the entrance. There's a voucher for a free one-way Cable Car trip!). Want a reason to vote for Puerto Princesa Underground River? Then watch the video below! And vote for our very own natural wonder to be part of the New 7 Wonders of Nature! In case you are wondering if I already own it on Blu Ray, no I still do not. In fact we are still on DVD (boo-hoo-hoo! ), my dream of having a surround sound system still a dream right now as we have other priorities to attend to. Hmmm.... I'm actually feeling a bit nostalgic right now. I used to have a 6-speaker surround sound system back in my apartment in Manila. I just loved watching my favourite movies in surround sound. 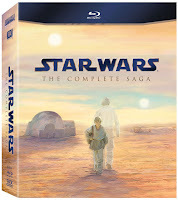 Anyway, when I do get my sound system up and running, I will surely purchase this Star Wars Blu Ray pack as well and have a looong Star Wars weekend off! I am unabashedly a Star Wars fan. Perhaps not as huge a fan anymore as I used to watch at least one episode per week, but certainly more than your average Joe. 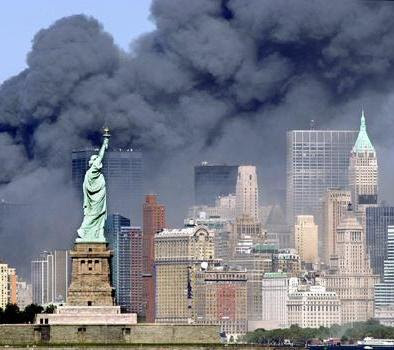 Has it really been ten years since that fateful day? It only seems like yesterday when I was in my apartment in Manila that night when I received an SMS from a friend saying that the US was being attacked. My first thought was that it was a joke, like those text messages that tell you that you won a lottery you never joined. I said what I thought, and the reply was to turn on the TV. It did not matter which channel, just turn it on. 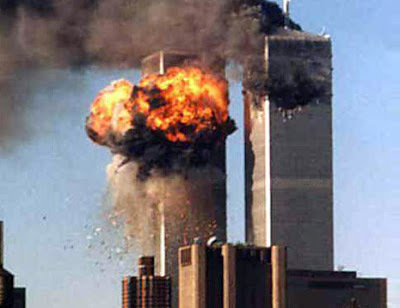 And there it was, one of the buildings of the Twin Towers in flame. It was unbelievable. I immediately texted my other friends as well and soon we were all in SMS frenzy. On that day, the world became a much smaller place. The seemingly infallible can be attacked. The sleeping giant was roused from its sleep, and the fight surges til this day. Wellington is host to eight Rugby World Cup matches, including two quarter-finals. And the city is drumming up a number of activities for the entertainment of tourists and locals alike. something for everyone, whether they're locals or visitors, rugby fans or not. This newspaper headline caught my eye early this week. An 88 year old pensioner passed away, and he was alone. No one knew he had died. In his apartment, in an apartment block. His body was found about a year later. This story gave a lasting impression on me. Firstly, I felt wonderment. How was it possible that his death went unnoticed? And then I felt pity, but this pity was immediately replaced with reasoning. Perhaps he cherished his privacy so much he preferred to go this way. Or maybe not. We will never know, perhaps.